Going to the colorist can be nerve-wracking for many reasons, but especially because they speak an entirely different language! eSalon.com wants to demystify the coloring process for everyone. We asked our Colorists to translate their speak into English so we could bring you this Colorist to English Dictionary. Demi Permanent – Color that is deposited only and typically lasts 4-6 weeks depending on the hair’s porosity and condition. Has no ammonia and will not completely cover grey, but it can be used for blending it. Permanent Color – Contains ammonia and is mixed with developer to deposit color molecules into the hair cortex permanently. Recommended for grey coverage and going lighter. Roots and/or Re-Growth – New hair that has grown in from the scalp. Hair grows about 1.5 centimeters a month. Ends – Anything that’s not the roots. For safety think: Anything, but 1 inch from scalp. Overlap – Putting color on top of hair that has been previously colored. Overlapping color can cause previously colored hair to get darker. Brassy – Brassy hair is excessive warmth in the hair that can look too orange or red. Ashy – An over abundance of cool color. Sometimes used to neutralize warmth in color. 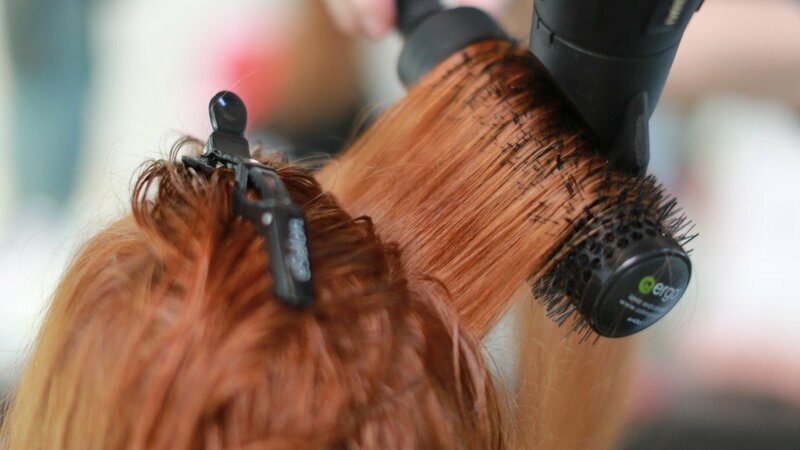 Color Fill – Filling the hair with the missing pigment. Done to previously bleached/highlighted hair which is usually porous. 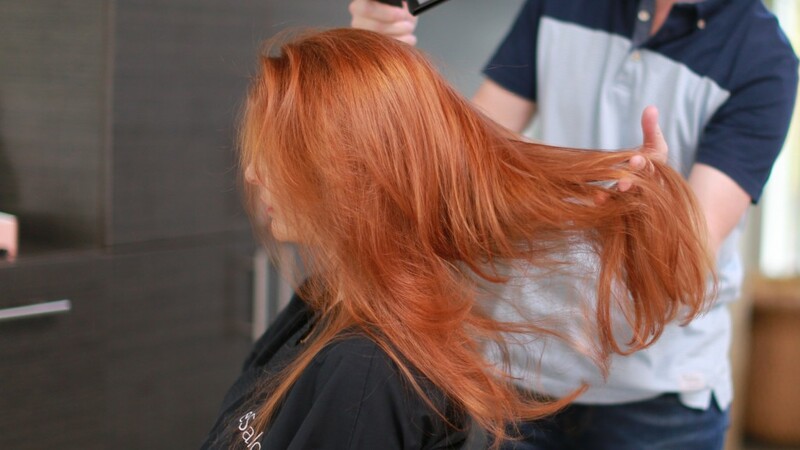 This process also helps the hair hold the new color. Developer/Volume – Hydrogen peroxide. The cream solution you mix with hair color to create oxidative hair color. The Volume number indicates the strength of the developer. Depth – The richness of intensity. Deeper or cooler shades contain more pigment and absorb more light, making them appear darker. Lighter or warmer shades are more transparent and reflect more light, making them appear lighter. Dimension – Is a function of the range of tones in your hair. A head of hair that is all one color is said to be “flat” or lacking dimension. Level* – The lightness or darkness of hair. Measured on a scale of 1 being darkest and 10 the lightest. Tone* – The colors that you see in the hair. All tones fall into 3 categories: warm, cool, or neutral. *Level and Tone are mixed together to create the perfect shade.